Rune Mastery Free gives you access to the Anutiama Dashboard environment with limited Rune functionality. 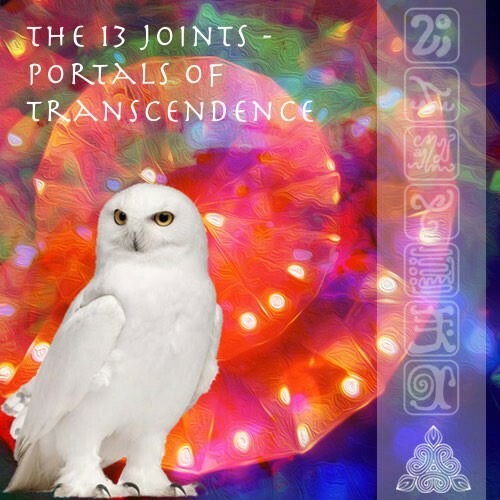 An environment with your personal card of the day, limited access to one spread or integration a day, spreads done by a Rune Practitioner, saved and shared with you and fully functional spreads and integrations shared by you (as an on demand item through the credits system) or with you. Please refer to the Product description below for an extensive description. For full functionality and unlimmited access to all spreads and integrations, please consider a paid subscription. The Rune Mastery Free gives you access to the Anutiama Dashboard environment. 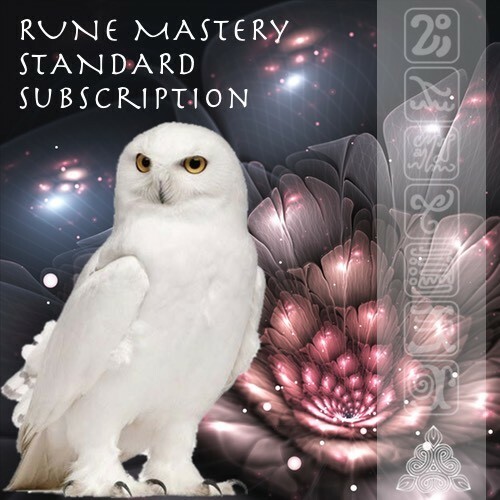 A true portal for Rune enthusiasts who want to explore and get an idea of the paid subscriber functionality and for Rune Mastery course participants to get a taste of the support available to master the Runes. Your personal card of the day. Access to one randomly selected Spread or Integration per day, which can done only once. Access to fully functional spreads, integrations (with access to all features and material) or material that have been shared by you (as an on demand item through the credits system) or with you. The spread can be printed once completed. Rune Mastery Free has no access to the available spreads and integrations except the one that is randomly selected that day. Rune Mastery Free has no access to the spread or integration material (information is available about what is available to a paid subscriber). 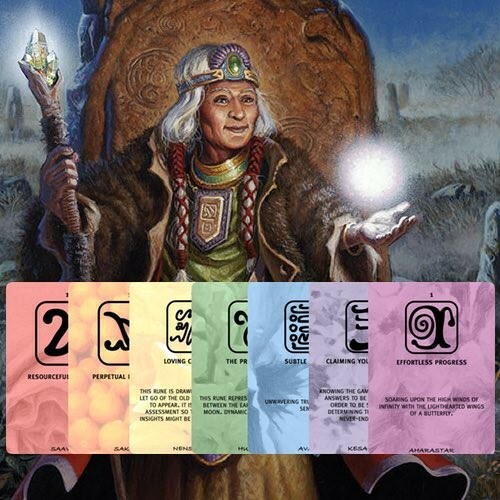 Rune Mastery Free will be offered only one sound elixir/meditation for the daily spread or integration. Rune Mastery Free has no access to video(s) available to a spread or integration. Rune Mastery Free cannot save spreads. Rune Mastery Free has limited configurable options (personal settings).